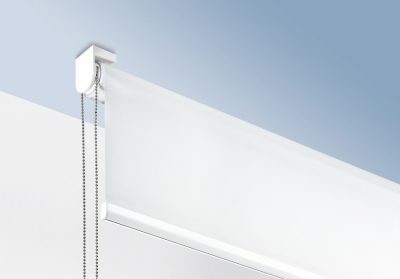 Silent Gliss roller blind systems are market leading in terms of both their patented technology and greatly enhanced functionality. Silent Gliss blinds are all made to measure and suitable for both residential and contract installations. With technical fabrics offering fire protection as standard, we can specify fabrics that offer enhanced light management and glare protection and fabrics which will even help to regulate the room temperature through enhanced thermal properties. Take a look at the different fabric technical features for more information.